A unique, triple distilled single malt that is now part of the core range of Springbank Distillery's range. This was created after head distiller Frank McHardy returned from working at Bushmills Distillery. It shares many characteristics with Bushmills but has more weight and depth. Nose Stewed pears and baked apples are followed by honeycomb and fudge notes. Palate A lovely and rich whisky with vanilla and honey flavours, liquorice follows with a refreshing zestiness. Any Additional Information of Note Triple distilled, unpeated, non-chilfiltered and uncoloured. 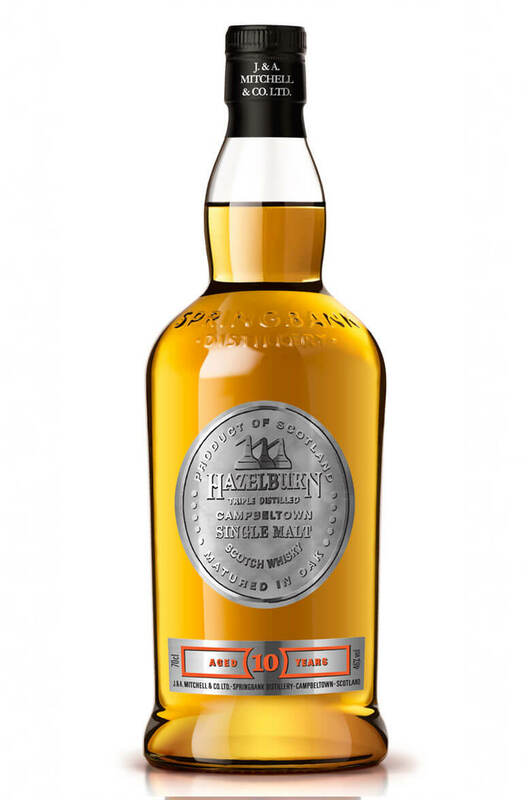 This is the third instalment of Springbank's Rundlets and Kilderkins range and follows on from th..
Hazelburn is Springbank Distillery's unpeated and triple distilled single malt. It is a revival ..